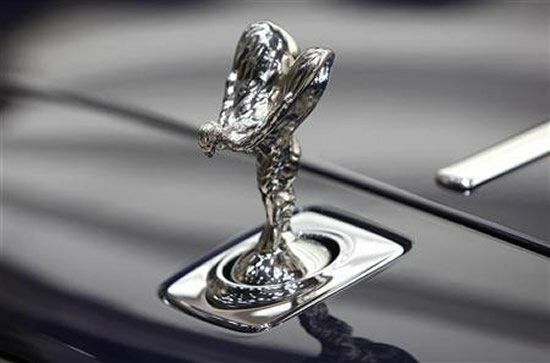 UAE continues to be one of the biggest markets for Rolls-Royce despite challenging economic conditions and current political uncertainty. 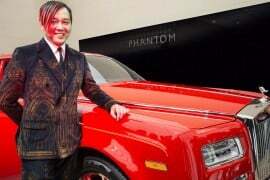 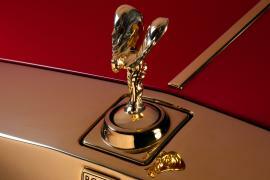 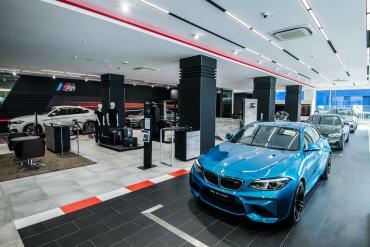 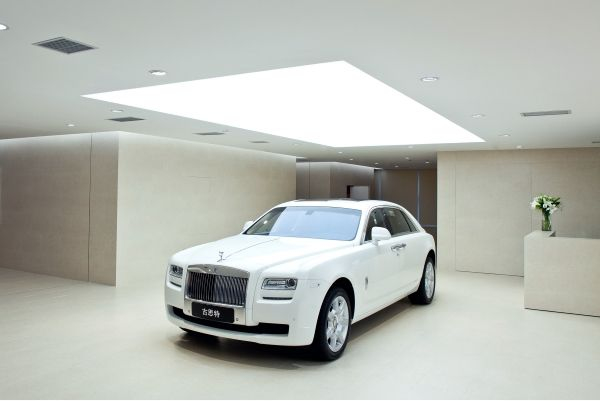 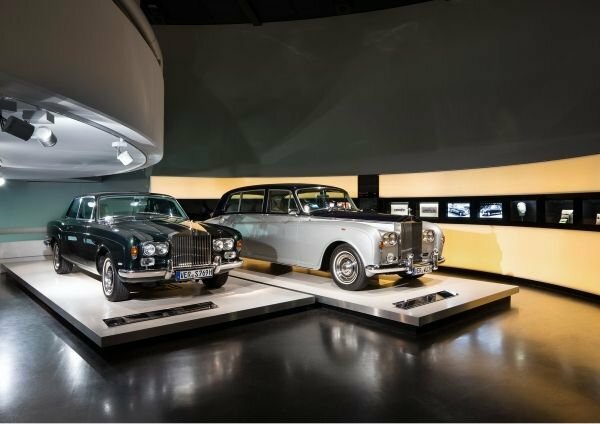 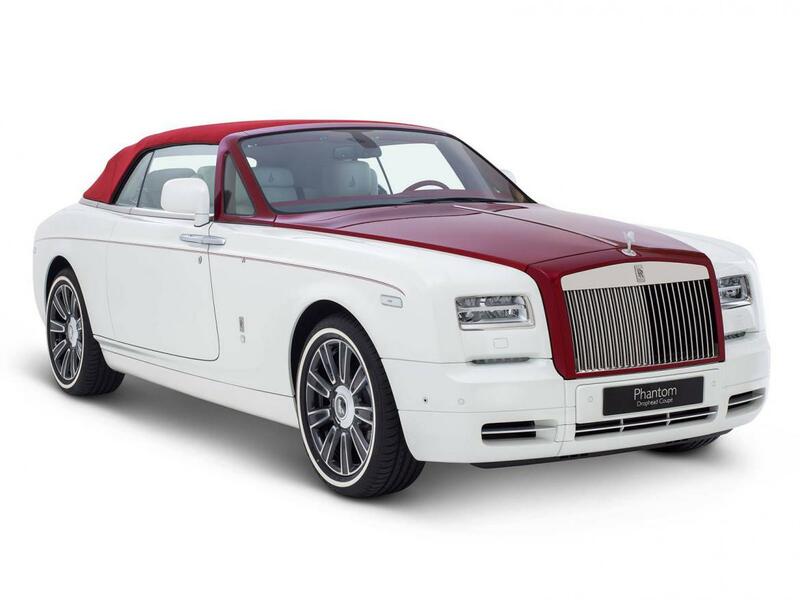 Rolls-Royce’s Dubai dealership might have overtaken Abu Dhabi to become the most successful and highest selling dealership in the world, but that deterred the automaker to shower bespoke special edition models for the later. 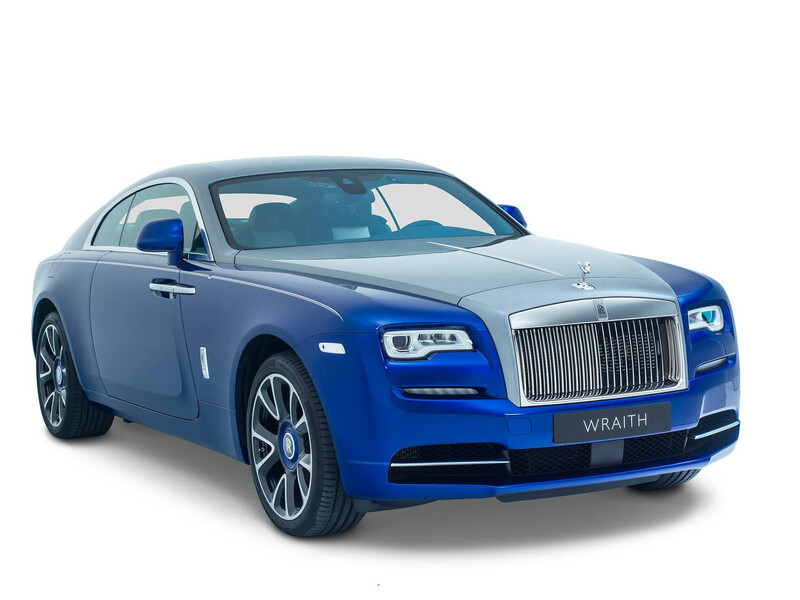 The latest project from the Rolls-Royce Bespoke division has seven unique one-off vehicles, all commissioned by the dealership in Abu Dhabi. 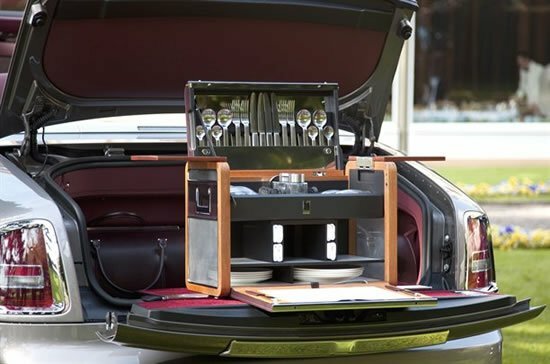 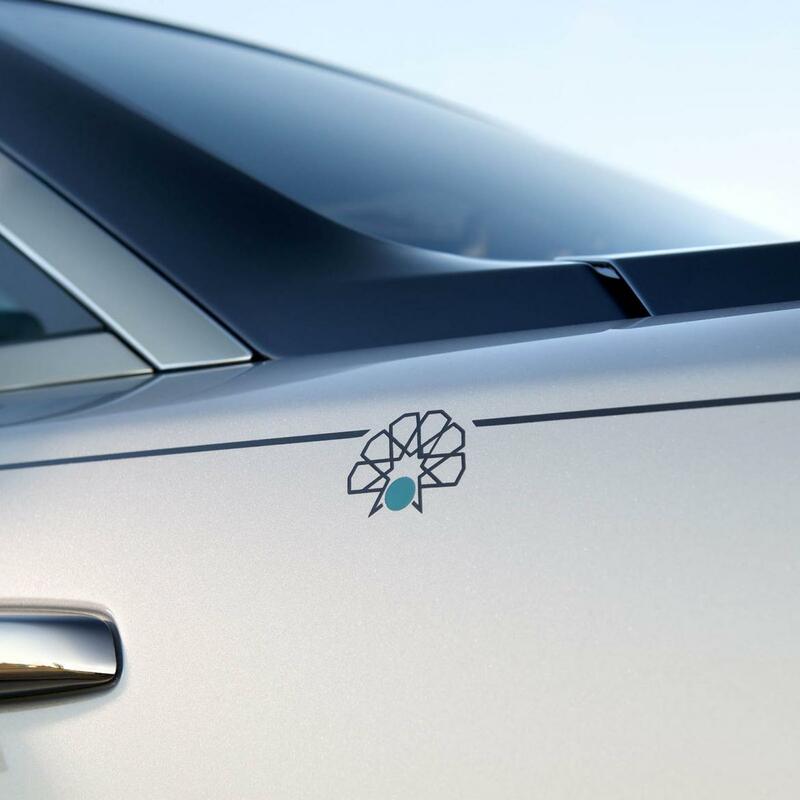 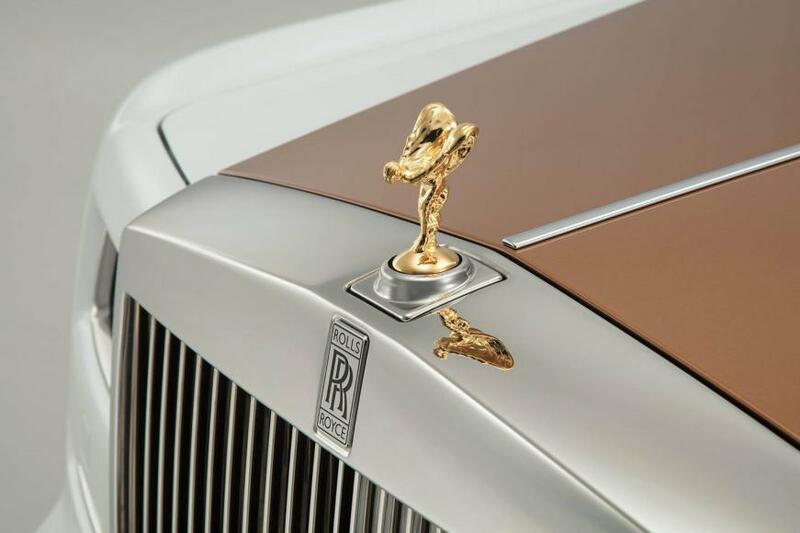 Named the “Wisdom Collection,” it draws inspiration from landmarks and traditions in the country and includes one of each model that Rolls-Royce makes. 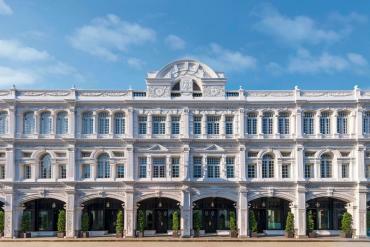 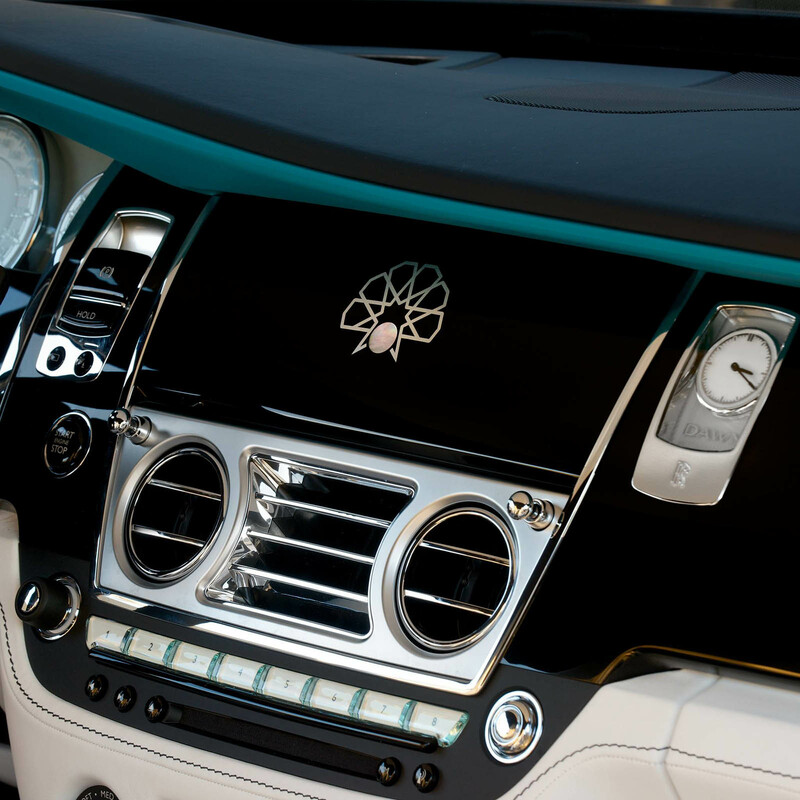 The special edition Phantom saloon of the Wisdom Collection is inspired by the Sheikh Zayed Grand Mosque. 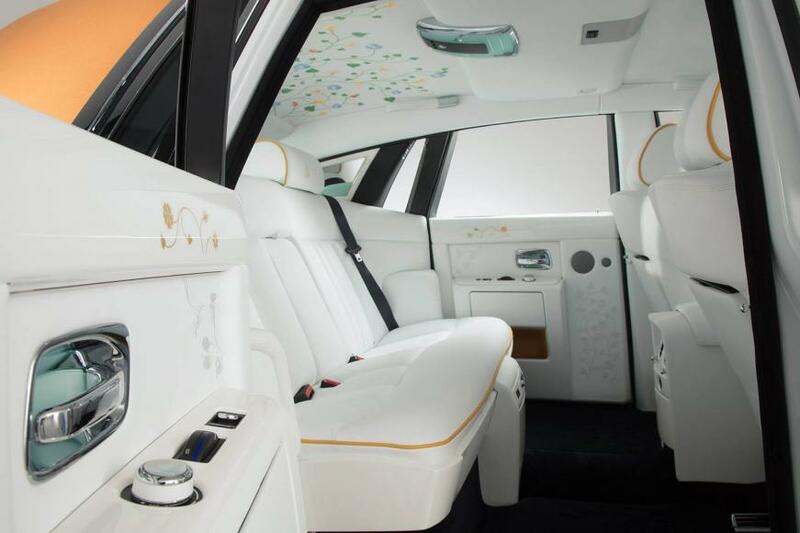 It features a two-tone color scheme in white and gold with an intricately embroidered floral headliner. 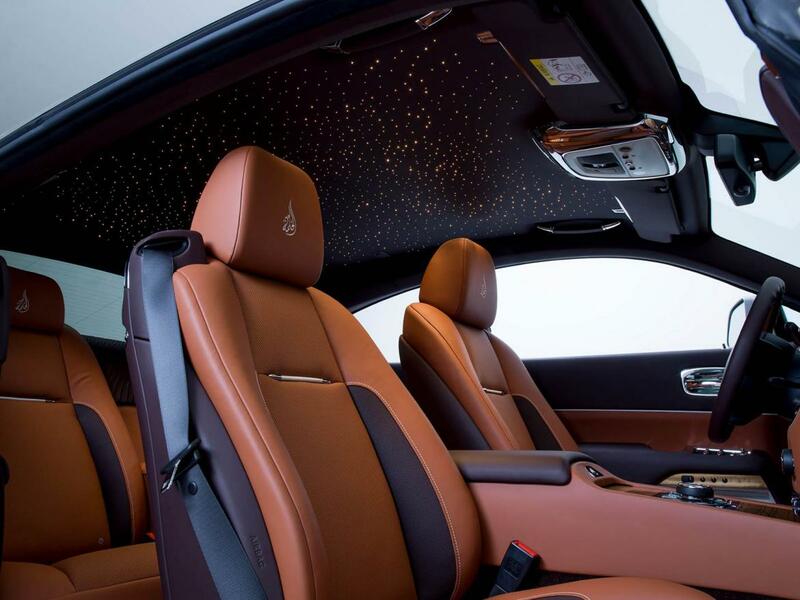 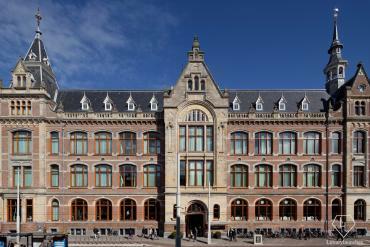 The workmanship alone took 800 hours and nearly 400,000 stitches to complete. 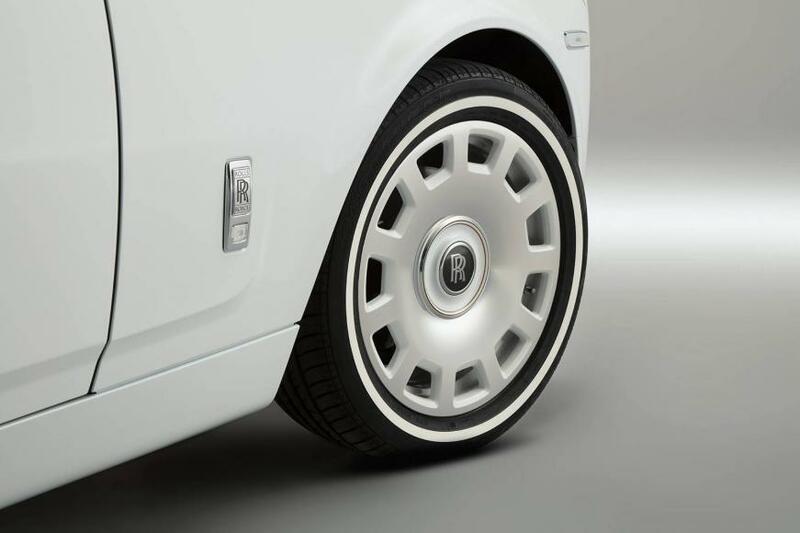 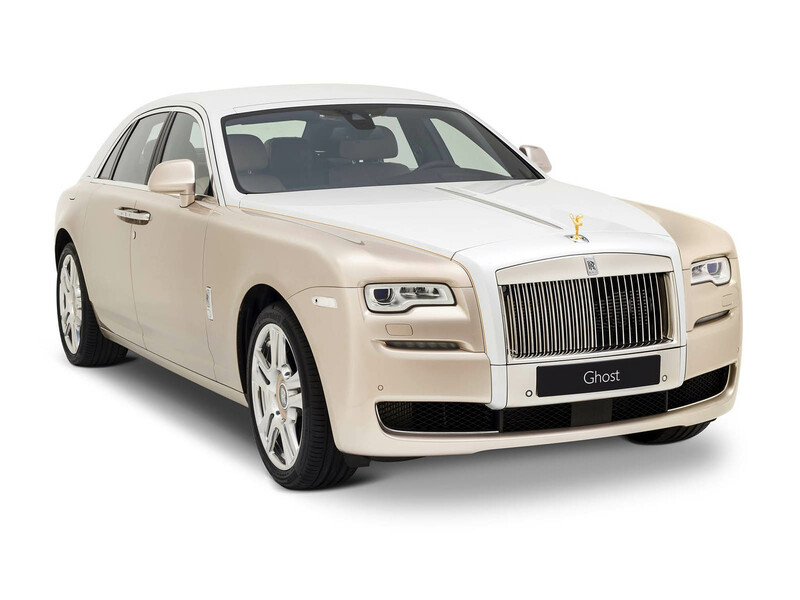 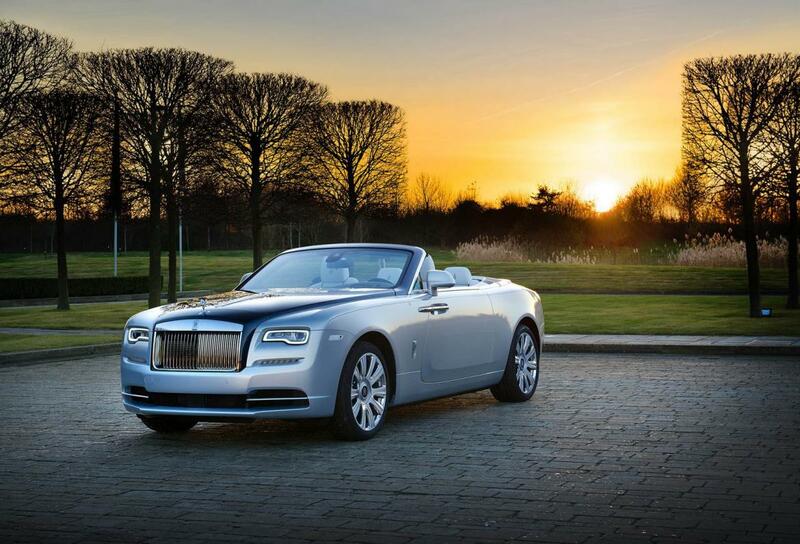 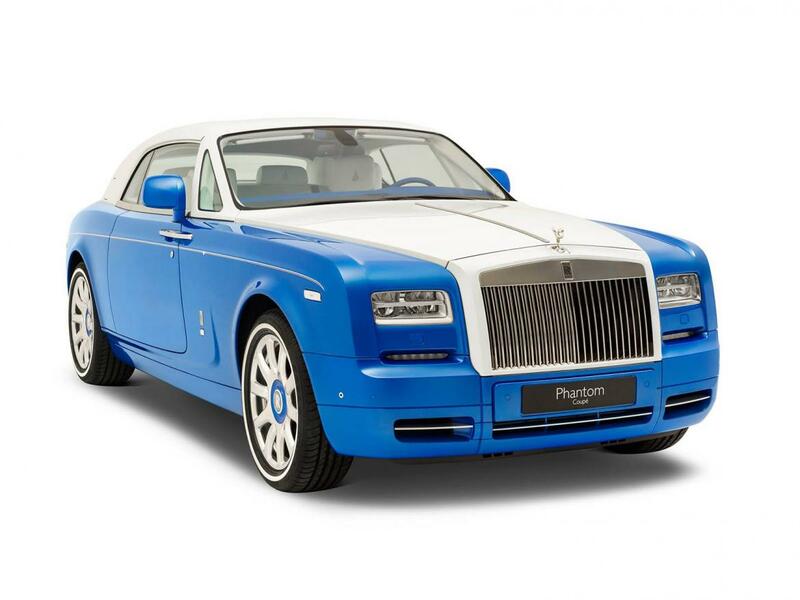 Joining it is a Phantom Coupe which mirrors the beauty of the Qasr-Al Hosn fortress in bright blue and white with gold detailing, and a desert rose-inspired Phantom Drophead Coupe in white and a deep wine red. 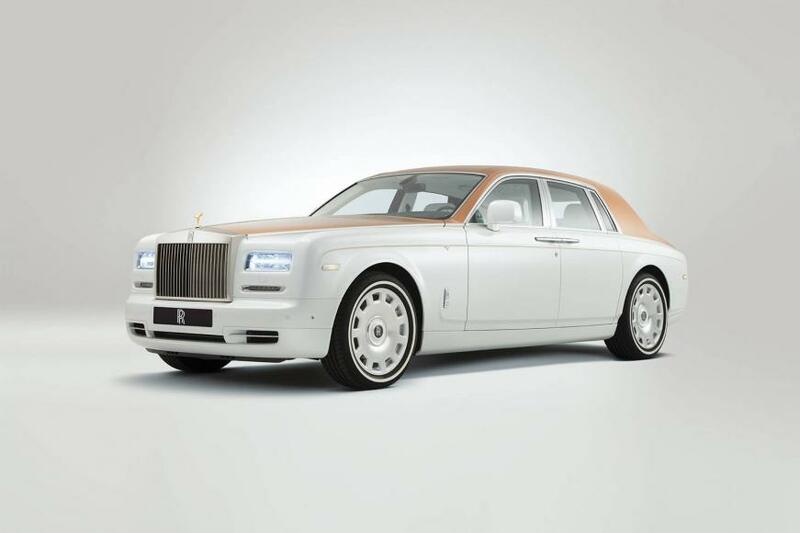 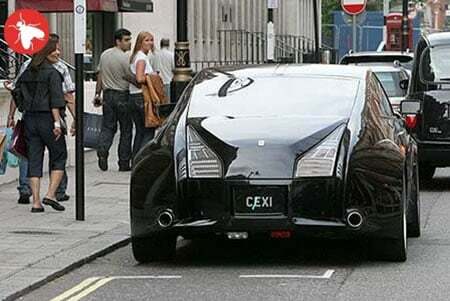 The Ghost sedan on the other hand draws its inspiration from the ancient trade routes and features a white and gold paintjob with gold brightwork and yellow trim. 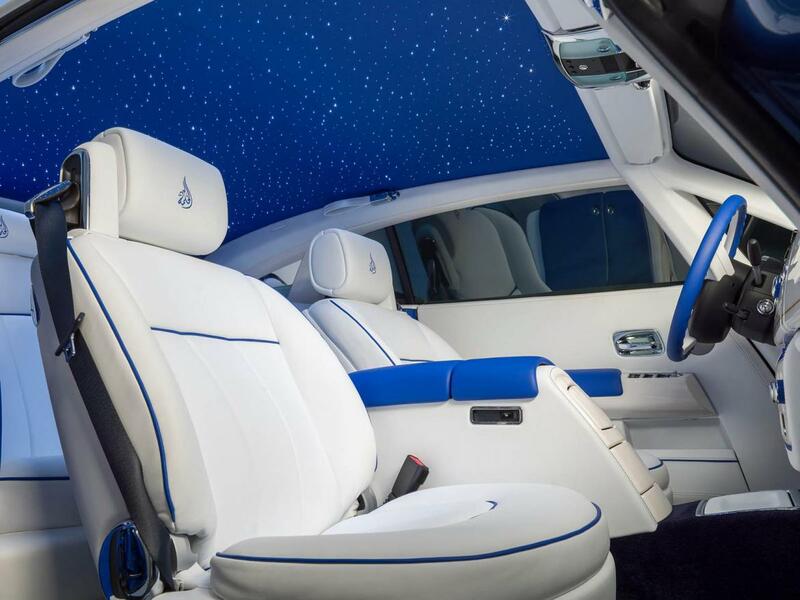 The Dawn convertible recalls traditional pearling with ocean hues of blue, teal, silver, and beige. The Wisdom Collection doesn’t have one but two Wraiths unlike the other models. 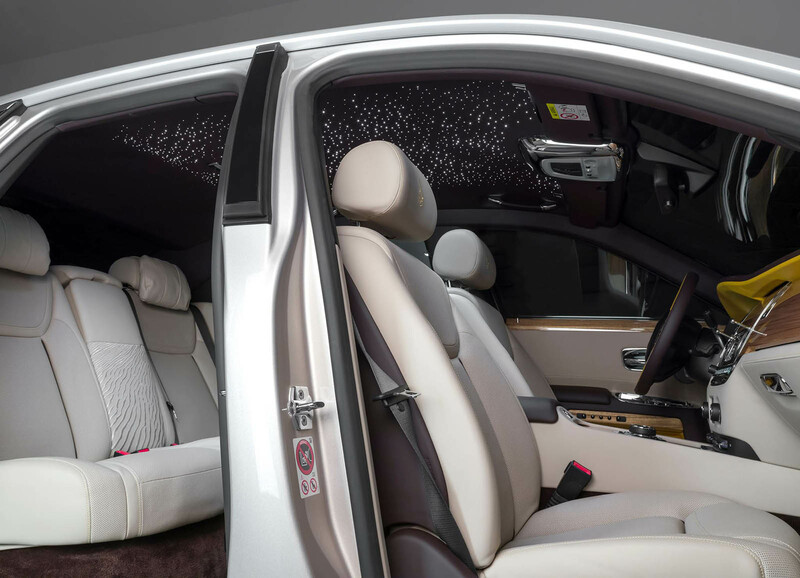 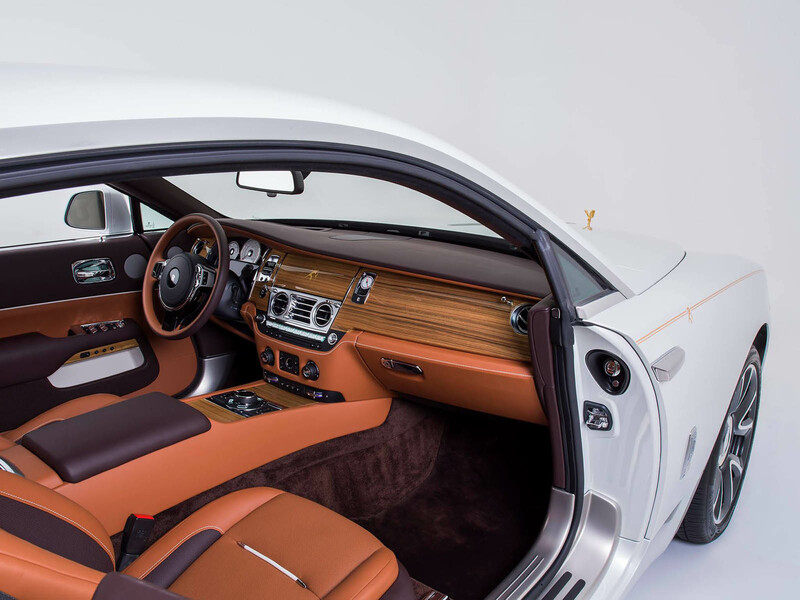 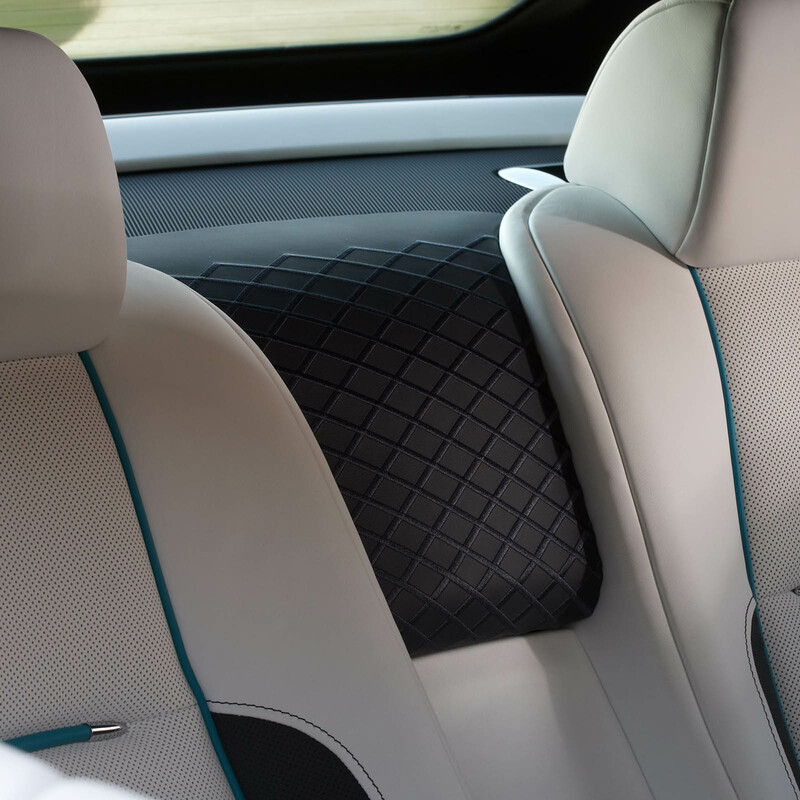 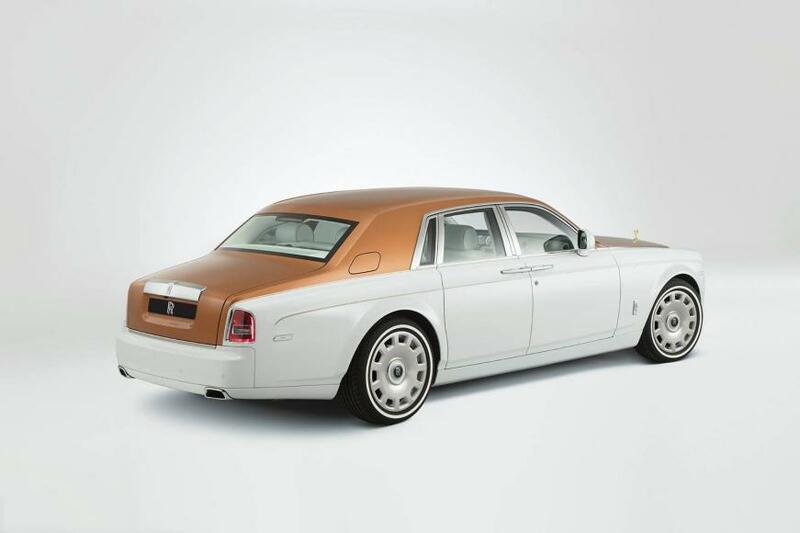 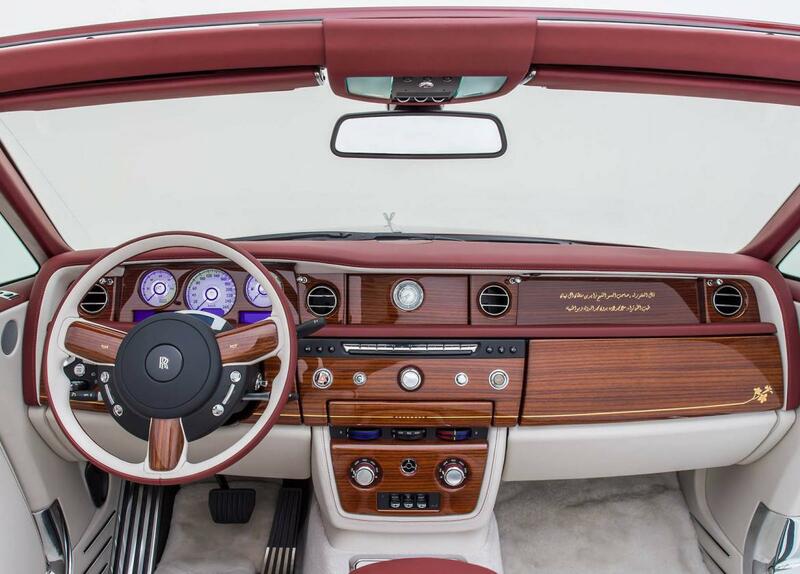 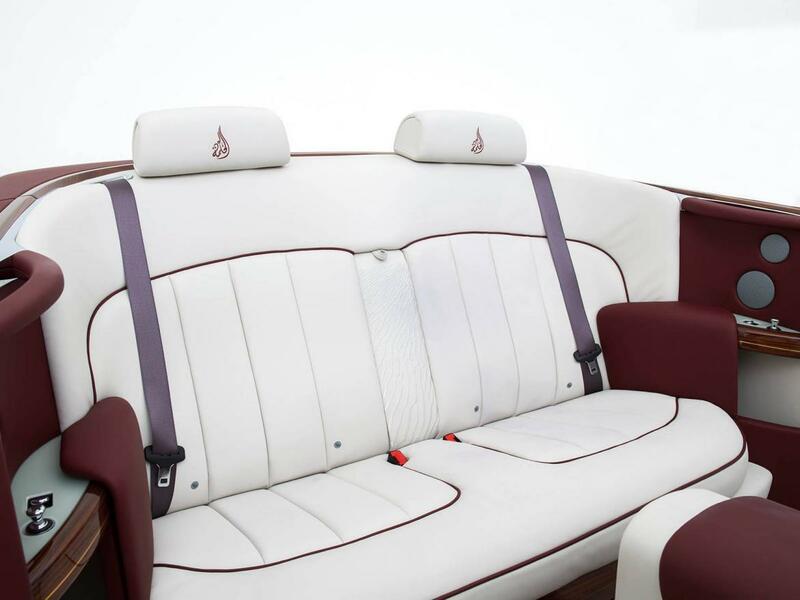 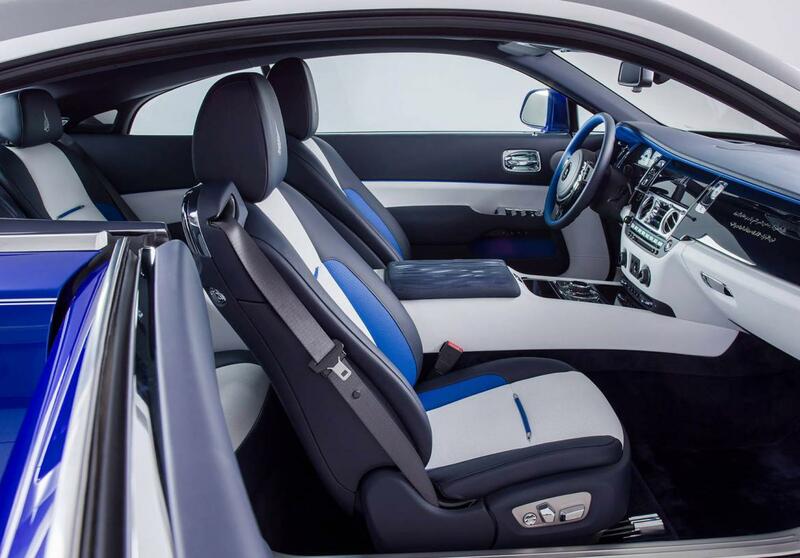 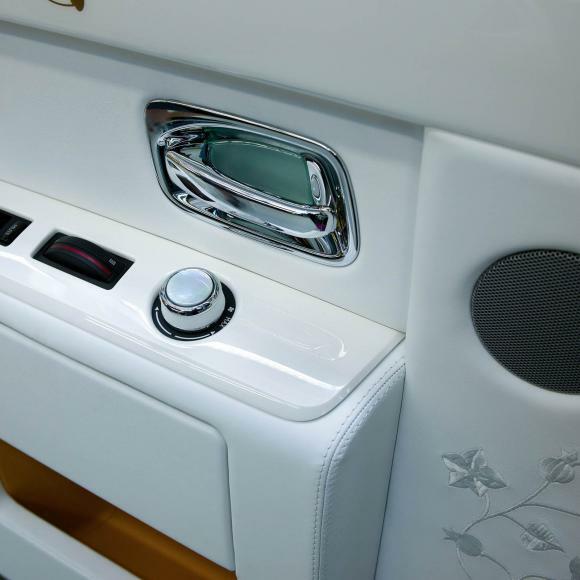 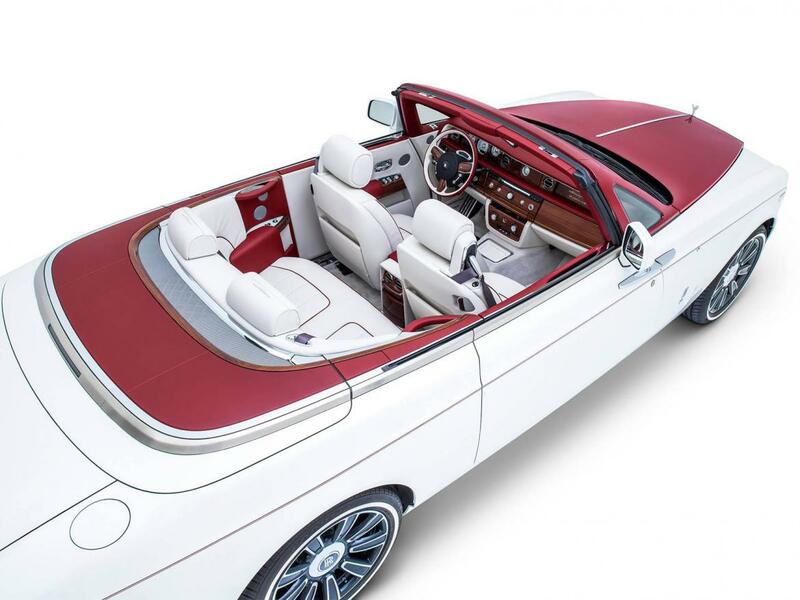 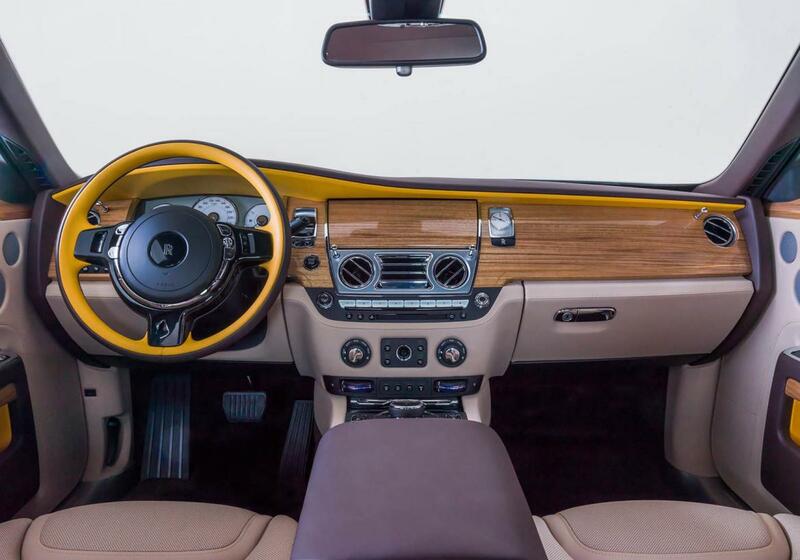 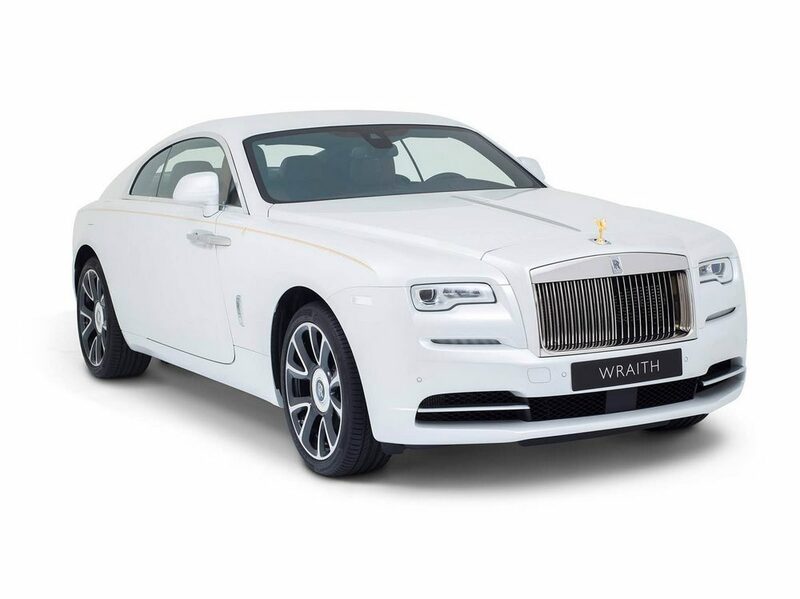 One of the Wraith models draws is inspired by the falconry in white with gold trim and a deep reddish brown leather interior. 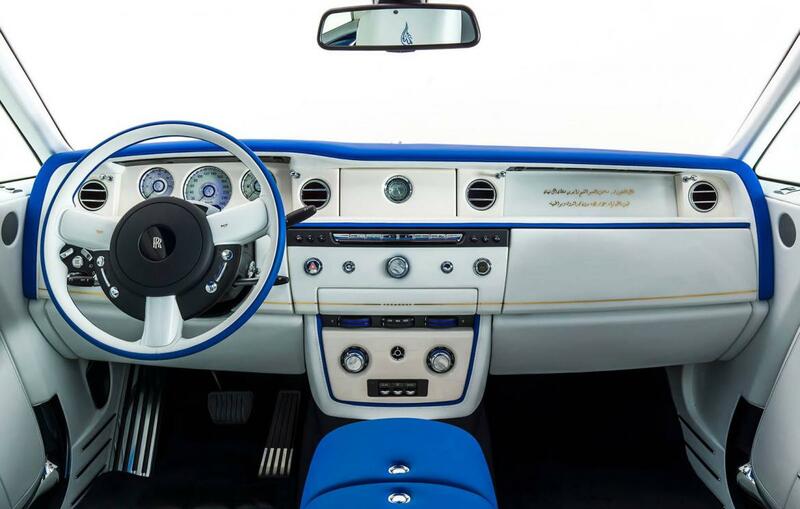 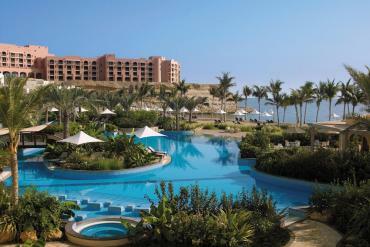 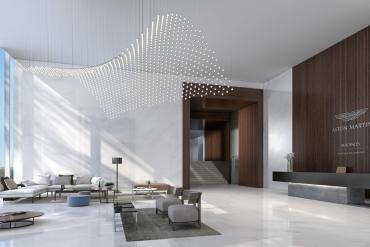 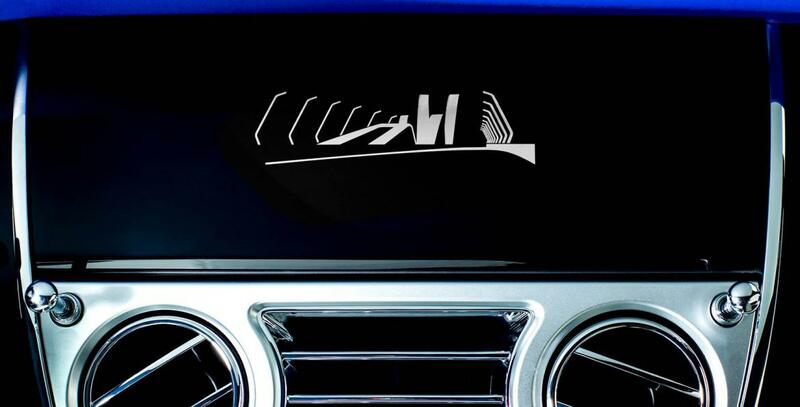 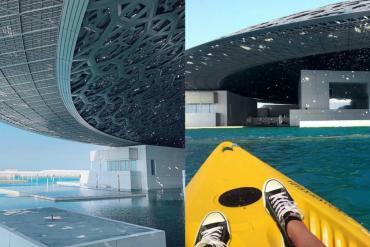 The other one recalls the Sheikh Zayed Bridge in blue, white, and silver. 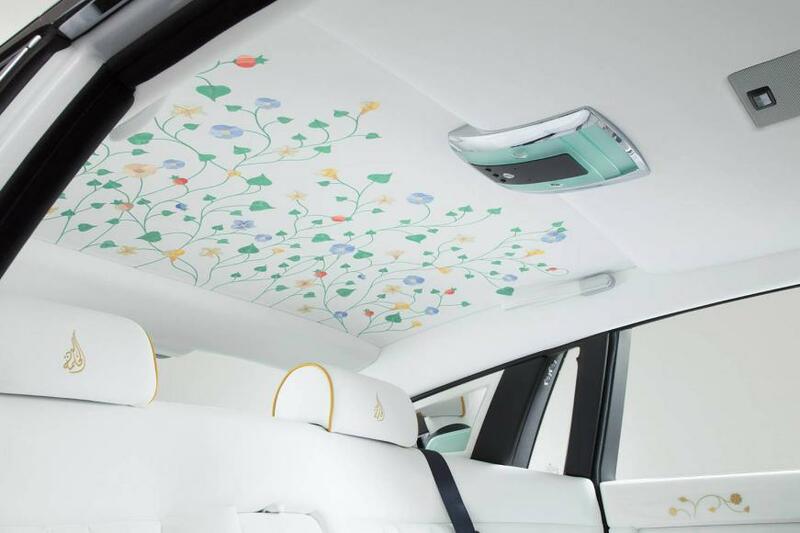 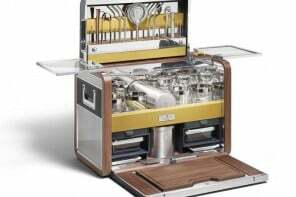 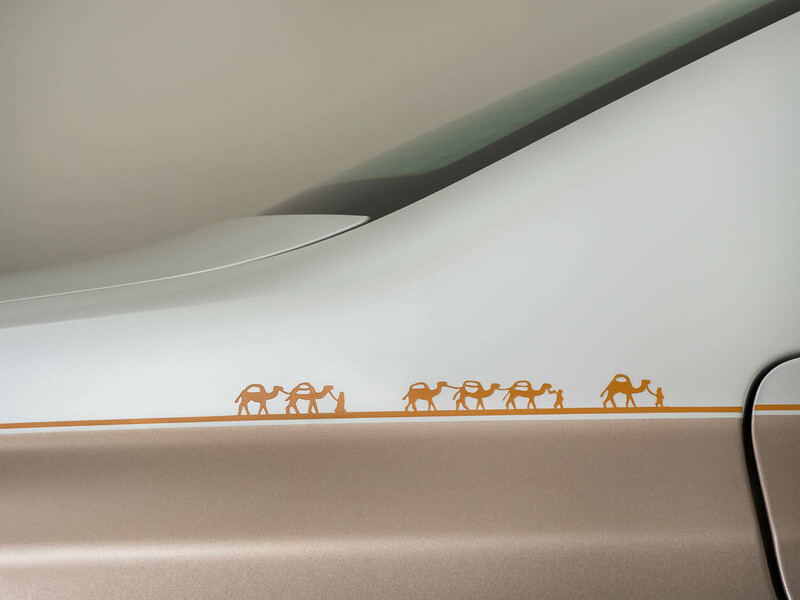 Each of the seven bespoke models feature specially designed, hand-painted coach lines and exclusive touches representative of the vehicle’s particular theme.